What is your One Big Thing? 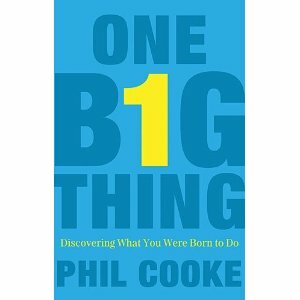 I’m reading a book titled ‘One Big Thing’ by insightful author Phil Cooke. It’s very helpful and provocative to say the least. I recommend it. From reading it I’ve been challenged by these key ideas. Clear away the distractions and focus on becoming exceptional at one big thing. Modern life is complex, overwhelming and distracting. A key recipe to emerging from the chaos surrounding you is to identify the one big thing you were born to be, do or accomplish. Doing this will narrow your focus and compel you to utilize your time more effectively for your core purpose. Focusing on one big thing will ignite your passion. A person fully alive is the glory of God. You can’t be fully alive without passion. Passionate people produce extraordinary things and attract a following. People line up for those who are passionate and exceptional about their one big thing. Think about whom you want to influence with your one big thing. Who you want to influence is a key to focusing your energies and efforts to maximise your one big thing. Your niche crowd could be mum’s, leaders, executives, average joe, athletes, aspiring actors or teenagers. 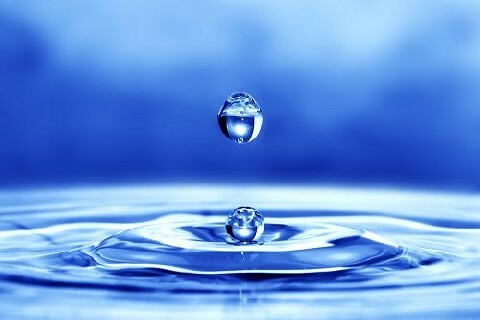 No matter how life changing your one big thing is, without an audience, your message doesn’t matter. Your one big thing is connected to what you’re actually good at, not what you want to be good at. Sometimes we get romantic notions about what we want to do but demonstrate no skill or grace in that area. Get brutally honest with yourself without putting yourself down because every one of us have something we can develop and excel at. Discover what it is and get working on it. The best way to get noticed for your work is to be incredible at one big thing. We are all capable of being ok at many different things but I’m interested in what is the one big thing we can contribute to this world. Ignore the advice of the crowd and put all of your eggs in one basket. Master your craft.